Meditate on the Name of the Lord - chant it with your tongue. 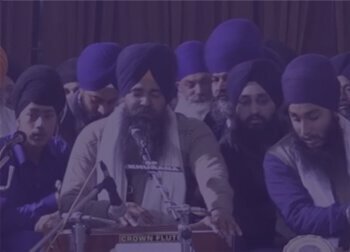 Explore the beautiful videos and articles about the sikhi. 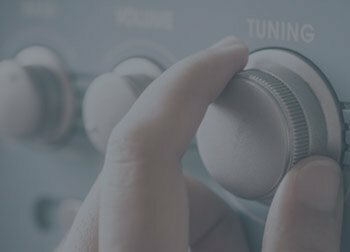 With this site we hope to provide information on upcoming programs, an area to discuss various Sikhee related topics, audio & video files of various Keertan programs, and articles & books on Sikhee. We hope you enjoy your visit! 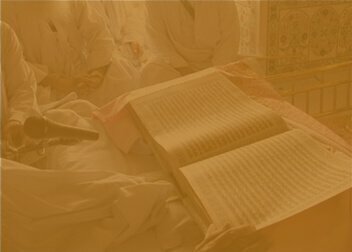 This site and organization has allegiance to Sri Akal Takht Sahib. © 1960-2019 Akhand Keertanee Jathaa (AKJ.Org). All Rights Reserved.